In one of their most famous Christmas episodes, originally aired on December 20, 1986, The Golden Girls had a whale of a time getting out of Miami for the holidays with their loved ones. Ultimately they failed because a freak storm closed the airport and they sought shelter in a diner where they found the real meaning of Christmas with family. Rose, Blanche, Dorothy, and Sophia gave one of their best ensemble performances in this scene. It makes you feel good and it always makes you laugh hysterically. 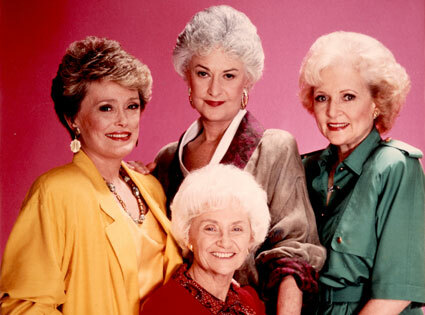 A true classic, The Golden Girls is timeless.